John Smith’s films, made over the past three decades, comprise one of the most consistently rich, inventive and thought provoking bodies of work in British film-making. In a climate that is increasingly hostile to ideas and experimentation in cinema, Smith’s works are exemplars of aesthetic elegance and narrative play. 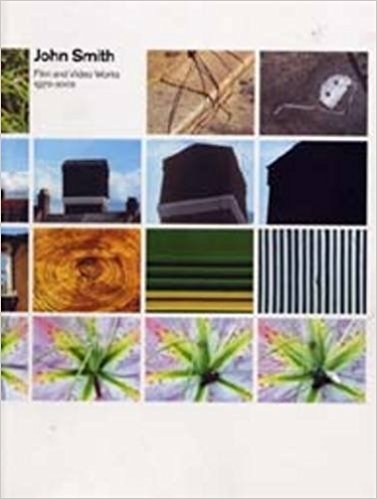 Published to accompany a retrospective touring exhibition, this book celebrates Smith’s unique visual and literary vocabulary developed through some forty films, videos and installations. Smith tests the limits of the art of film-making, exerting pressure on each of its constituent parts: script, sound, image and editing.